Our quarry and factory locate in Hebei, the north of China, we can supply all kinds of black granite tile & slab with low price. We can supply various sizes of monumental slabs. Any other sizes may be negotiable. 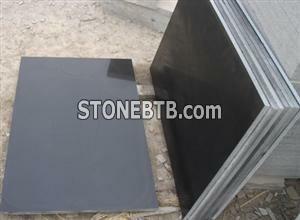 We also supply building granite slabs of 2cm and 3cm in thickness, up to 270cm ×150cm. 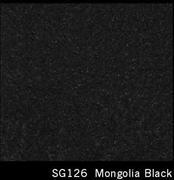 Our granite tiles are of following standard sizes. They have been carefully calibrated and chamfered. If you need Granite tiles & slabs, please feel free to contact me!